Danse Des Dauphins by Rob Grice. Concert band. Young Band. Rising Band Series for Developing Bands!. 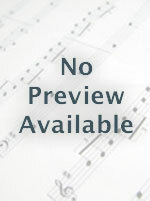 Audio recording available separately (item CL.WFR370). Grade 2. Score and parts. Composed 2010. Duration 2 minutes, 43 seconds. Published by C.L. Barnhouse (CL.024-3924-00). Leading to "Command" of the Concert Band! In the glorious rays of the sun, a pod of dolphins dance to the delight of those fortunate enough to experience it. 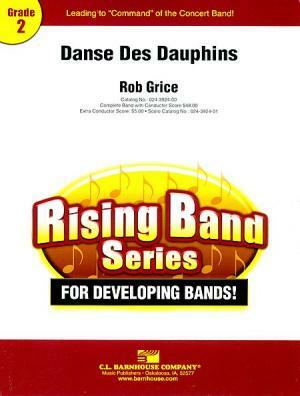 Composer Rob Grice brings this blend of nature's motion and beauty to the concert stage with "Danse De Dauphins" for the developing band. Your students will love the musical interplay as they prepare the piece for concert or festival performance. Abundant teaching opportunities combined with rewarding musical content make this an excellent programming choice for any concert setting.